"Lord, we pray for Christians living in Central African Republic to be strengthened by your presence. Thank you for Open Doors partners providing care for Christians targeted in the violence - draw near to them. God, we pray that you will transform the lives of those targeting Christians. Let them see the truth of Jesus. " Encourage your friends and community to pray for Christians living in Central African Republic by sharing on social media. Visit the Open Doors website to find out more about persecution in Central African Republic. Central African Republic has yet to fully emerge from a civil war which was fought partly along religious lines. This means that violence against Christians is at a very high level. Although Islamist rebel group, Seleka, has now been driven out of many parts of the country, attacks against Christians continue in Bangui and the north-east of the country. Christians have been forced to flee from their villages and are denied access to farming fields. Large groups of Christians live in extremely poor conditions in refugee camps. 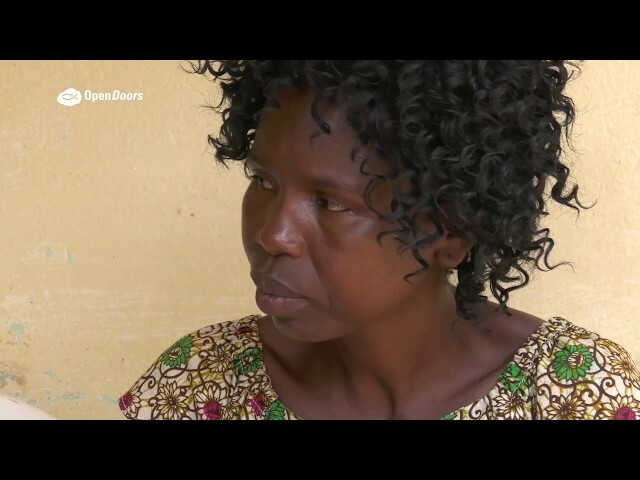 Open Doors is supporting trauma survivors in CAR - pray for this project and for women across the country to receive counselling and guidance. Trauma care and social rehabilitation for persecuted believers.